The books listed here are not specifically about horses. But they are related to increasing our awareness of ourselves and the natural world. 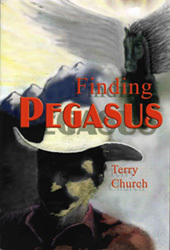 Because these books discuss many of the same qualities and character traits needed to become a good horseman, they are included here. As always, if you have suggestions for more selections, please write to Natural Sporthorse. Links to books directly related to horses and training are listed directly below. 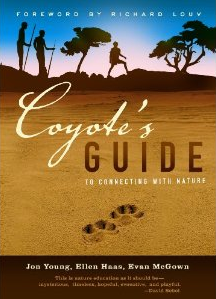 Hailed by Richard Louv, author of Last Child in the Woods, as "good medicine for nature-deficit disorder," Coyote's Guide has quickly become the essential guidebook for mentors, parents, teachers, camp directors, and others wanting fun and exciting ways to connect children (and adults!) with nature. The Tracker, by Tom Brown, Jr. True story of how the author, perhaps the most skilled tracker in America today, developed the incredible skill that has saved lives, including his own, dozens of times. It is the story of a lost art and one man's lifelong battle to keep alive the values that made it possible. Other books by Tom Brown, Jr. Grandfather, by Tom Brown, Jr. Anyone who never had the opportunity to meet Tom Dorrance but who is interested in knowing something about the kind of mentor he was will love this book. It is the true story of a Native American whose tribe roamed free, escaping a demoralizing life on the reservation. 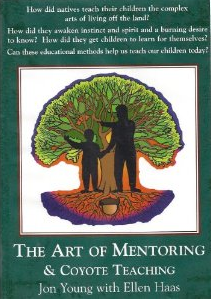 The wisdom and skill that this individual was therefore able to develop and preserve was passed directly to Tom Brown, Jr. who recounts many examples of mentorship at its finest. Other books by Tom Brown, Jr.
Tom Dorrance recommended this book, which is about the human capacity for communication with all animal forms. Describing a number of examples that recount the author's experience, it can leave the reader with a more open and non-judgmental mind. 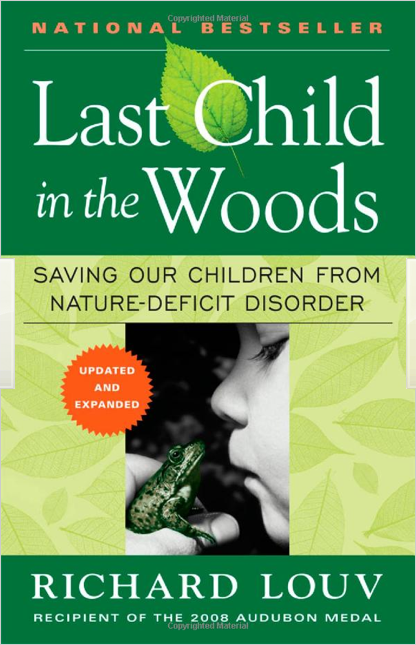 With less children spending time outdoors, whether it is because parents are too busy, too afraid, or because of distracting electronic devices, is it any wonder that there is an epidemic of childhood obesity, attention deficit disorders, recreational drug use, and a growing inability to connect with the natural world that sustains us. As parents, we don't have to move to the wilderness to make a positive impact. We can engage in no-cost, high-benefit activities, like catching fireflies, wading in a small stream, following animal tracks in the snow, or watching birds from a city window to introduce kids to the wonders that lie just outside our doors. 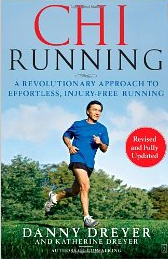 Recommended by a contributor to The Collaborative Clinic, our online forum for horsemen, this book provides powerful insight that transforms running from a high-injury sport to a body-friendly, injury-free fitness phenomenon. A quote from the book clarifies why this read might be appropriate here: Making an activity a practice is a process of self-mastery. You are no longer simply practicing that activity; you use it to learn about, understand, and master yourself as well as the activity. A unique and captivating novel that makes the reality of our time crystal clear. A longtime bestseller, this book nudges us to wake up and question how us humans have come to be the way we are. An easy read that really packs a punch. Highly recommended. YOUNG ADULTS ~ or adults young at heart! Since it was first published in 1987, the story of thirteen-year-old Brian Robeson's survival following a plane crash has become a modern classic. Stranded in the desolate wilderness, Brian uses his instincts and his hatchet to stay alive for fifty-four harrowing days. How? By paying attention to the natural world around him, much as we try to do with our horses. Gary Paulsen is one of the most honored writers of contemporary literature for young readers. He has written more than 100 books ~ for adults, too! ~ including three Newbery Honor titles. 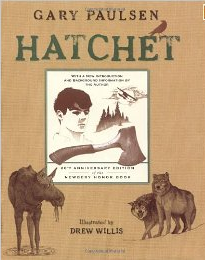 Today there are more than 4.5 million copies of Hatchet in print.